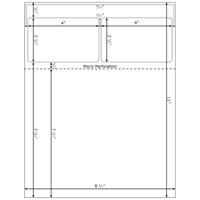 Our print-on-demand sheets allow you to print as many or as few forms as you need each time. 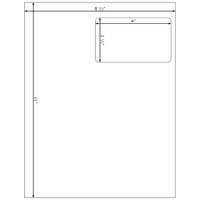 The legal size of these shipping label sheets allows for more room to print an invoice, letter, or packing slip. 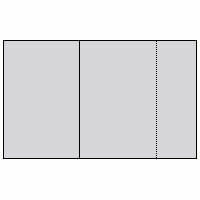 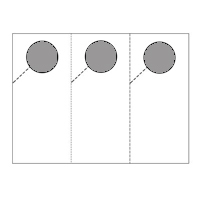 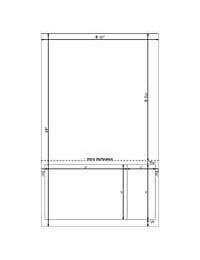 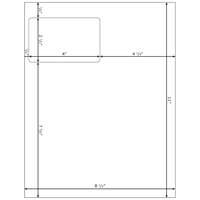 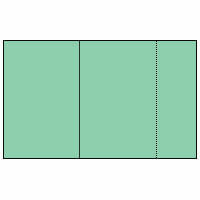 Packing Slip / Pick Ticket Area: 8 1/2" x 91/4"
Distance From Top Edge: 9 1/2"
Distance From Left Edge: 6 7/32"